This is just the audio of a Youtube tutorial I made for Cammodels wanting to learn how to use Discord. To see the full article plus video tutorial please visit the #BoleynModels daily pay website here https://admin.boleynmodels.com/ref?page=blog/discord-the-new-skype-alternative-for-cammodels/&campaign=40&affToken=NTc2 You can find me TajaEthereal at http://www.camhustlers.com More information about the video: Cammodels looking for a skype alternative can now use Discord and it’s latest video chat feature. According to Discord, The Dawn Of Video Has Come and with it comes the ability to video chat with up to 10 people plus utilizing features like screenshare. 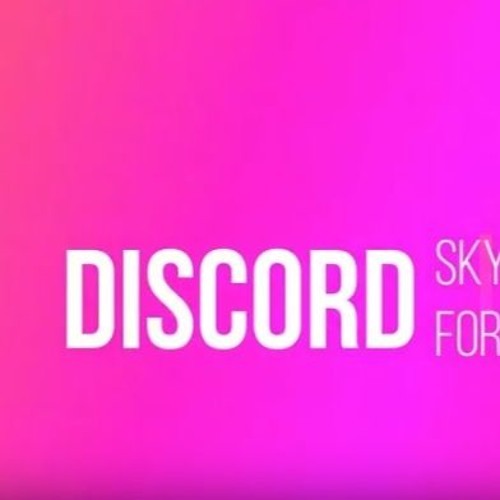 To date using Discord for video chat instead of previous options like Google Hangouts and Skype for private one on one camshows, appears to be the THE next thing for Independent Cammodels.